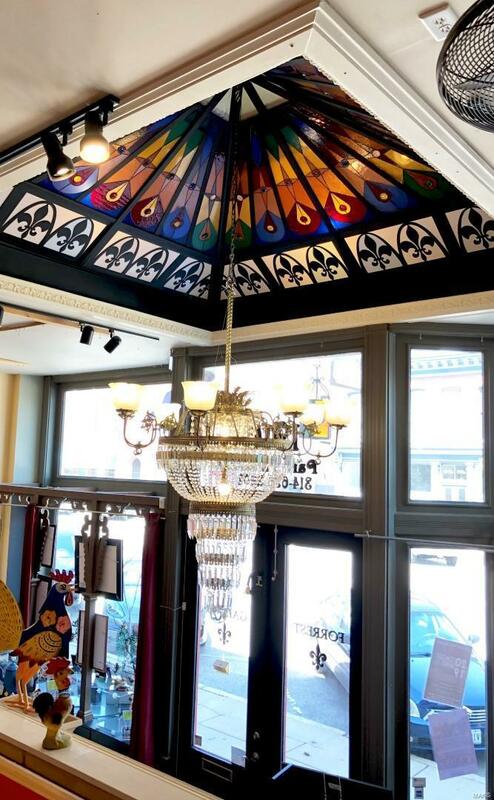 Wonderful live/work opportunity in the heart of Lafayette Square. 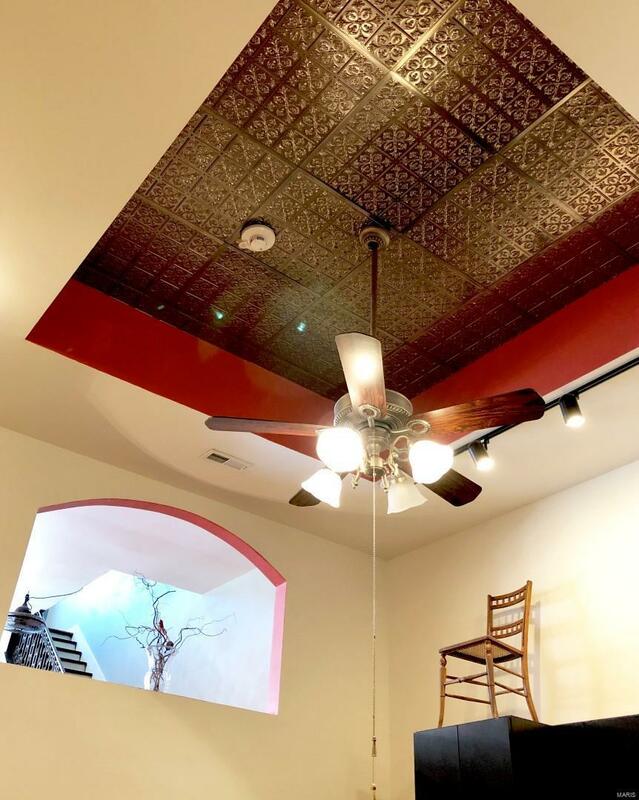 This property is a two story condo with a gorgeous retail storefront/business location at street level and beautiful living quarters on 2nd. 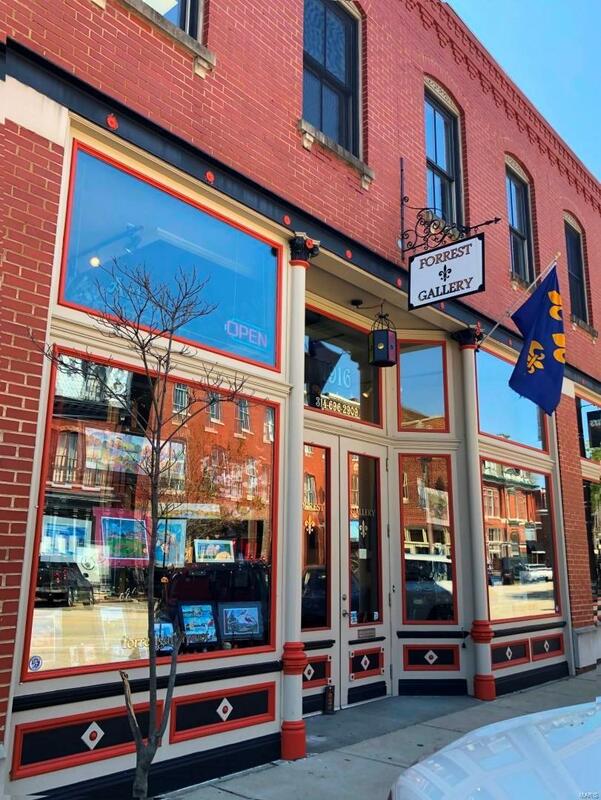 Located in the primary business district of Lafayette Square featuring other retail, dining, and nightlife with strong foot traffic and high visibility. 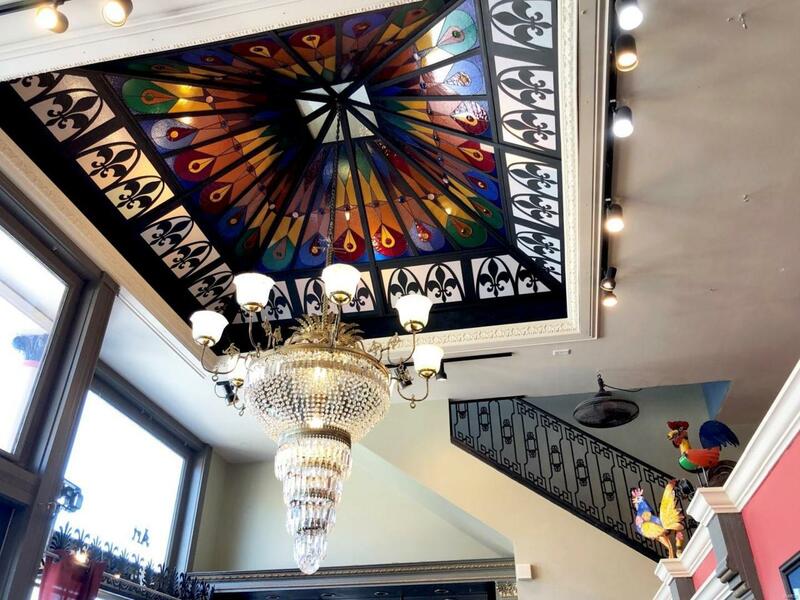 Absolutely stunning, custom-made, art glass vaulted ceiling with a spectacular chandelier greets your visitors with a memorable first impression. Office, storage, and half bath complete the first floor portion. Private living area has a spacious kitchen with stainless steel appliances, large master suite with walk-in closets and great bath with dual head shower that opens to a balcony, gas fireplace, and in-unit washer and dryer, and other wonderful details. Listing provided courtesy of Mcavoy Realty. Listing information © 2019 Mid America Regional Information Systems, Inc.